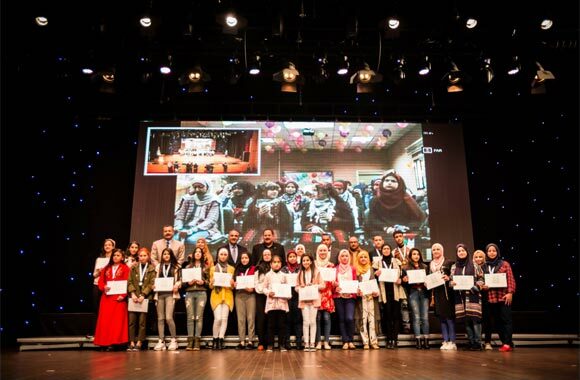 Arab Reading Challenge saw a whopping 500,000 students, 6,200 supervisors and 2,800 schools compete in Palestine. The nation-wide competition selected Omar Al Ma’aita from the top 13 contestants in 10 final spots. The winning student will represent Palestine in the semi-finals in Dubai. Qatar, April 04, 2019: Omar Salem Al Ma’aita was declared the national Arab Reading Challenge (ARC) winner in Palestine, after the statewide competition saw over 500,000 participating students race to represent their country in the semi-finals in Dubai.